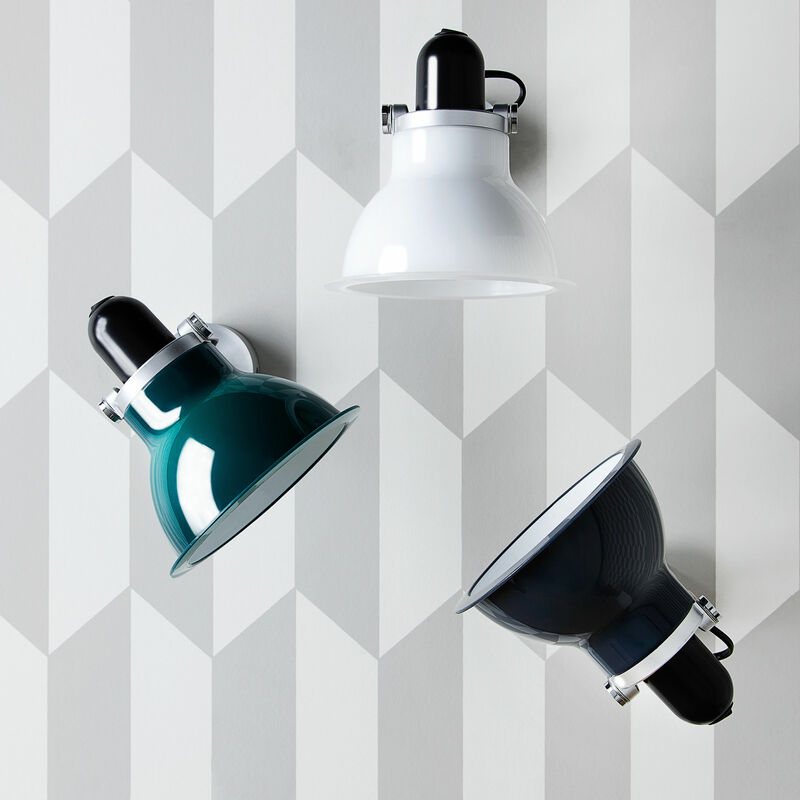 Famous table lamp Type 1228 comes as a wall light now, as refined and clever as its big sister! This wall light in a typical 30’s look, inspired by architect lamps, celebrates the industrial, avant-garde style. The polycarbonate lampshade has a beautiful two-coloured finish: white inner side and coloured outer side (orange, green, blue...). 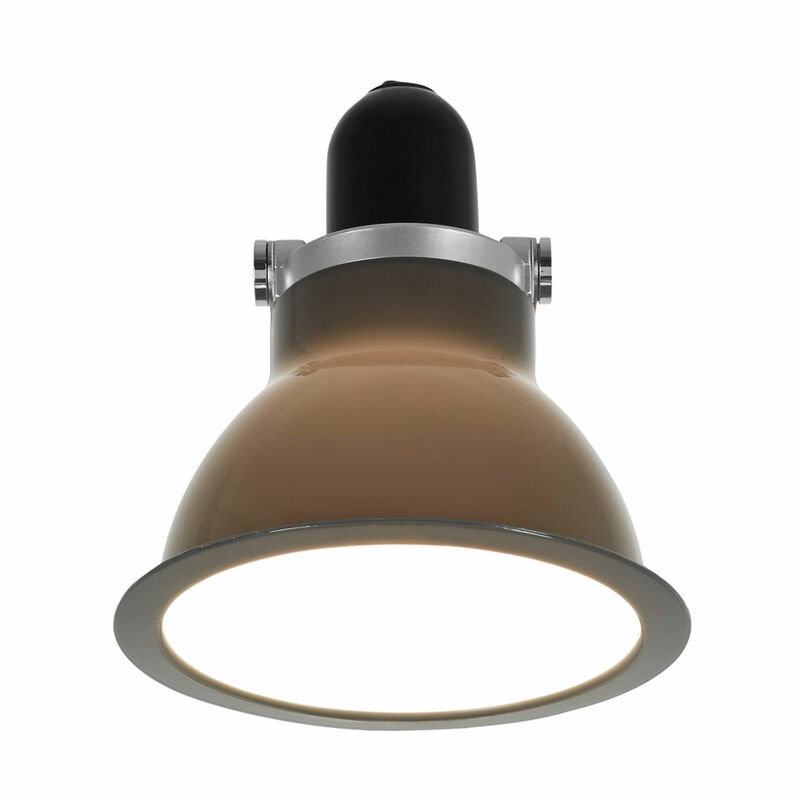 This colour contrast is emphasised by the directly diffused light in a concentrated stream. 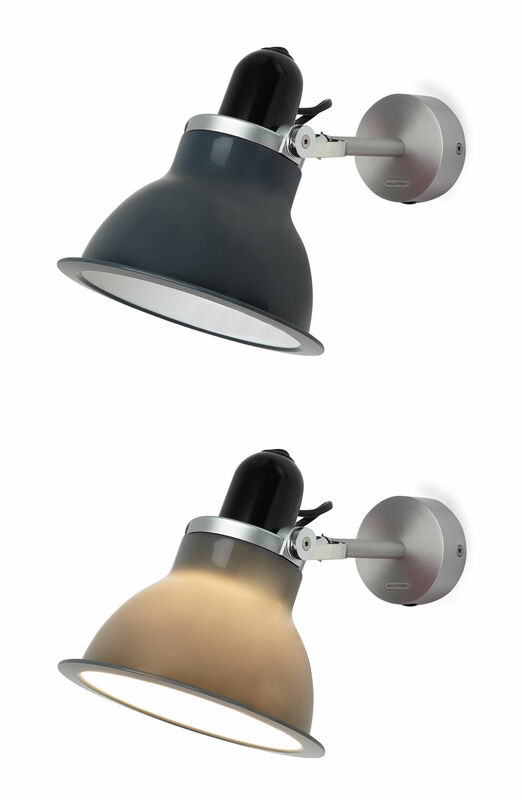 The lampshade is adjustable on vertical axis which makes this object very useful. You can target the light stream to a specific point that you want to light up. 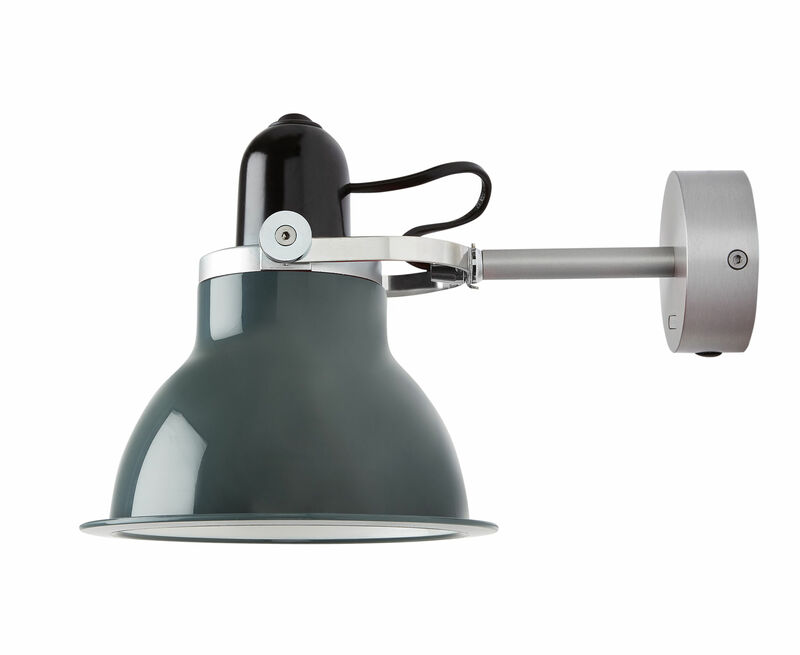 Wall light Type 1228 fits anywhere: as a bedside lamp into bedroom, or at the entrance, in living rooms... It is equipped with a switch placed on the lampshade.